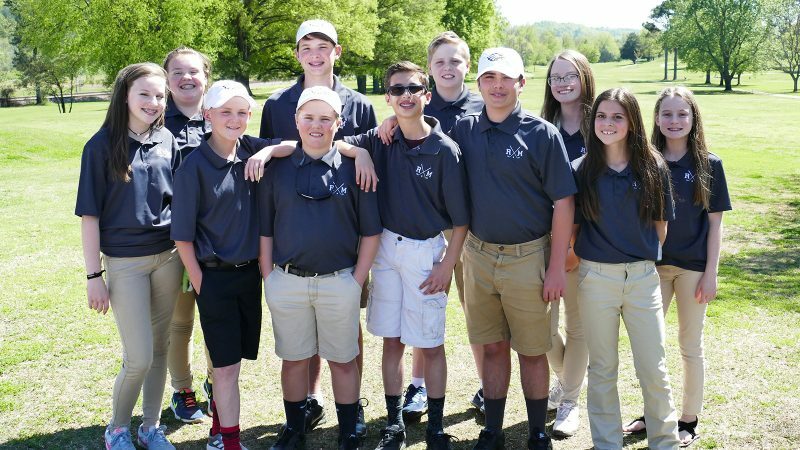 Mufreesboro, TN — Rhea Middle Golf team will take five golfers, Matthew Rothwell, Blake Wheat, Reagan Hinds, Owen McCosh, and Nolan Purser to play in the Region Tournament held at Champion’s Run Golf Course just outside Murfreesboro, TN on May 14-15. Rhea’s Becca Rogers qualified for the Regional Tournament as an individual golfer. All players will play 36 holes over two days. This is the highest level of competition in the TMSGA for middle school. Congratulations to Rhea Middle’s golfers and good luck at Regions!